For The Love Of Sneakers! 10 Celebrity-Approved Sneakers From 2018 That We Are Obsessed With! As much as they love wearing haute couture and stilettos on the red carpet, our favourite celebrities also love normcore and street-style fashion off-duty. Proof: they were spotted in their favourite hoodies, ripped jeans, and staple sneakers quite a lot in the last year. However, staying true to their style, our favourite A-listers made even the most basic of sneakers look fashionable. And these ones, in particular, are worth remembering. 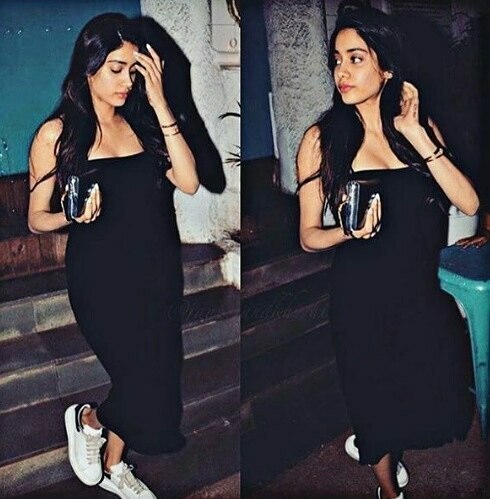 So, here's a roundup of the best sneakers we spotted on B-town's celebs this year that we just can't get over! 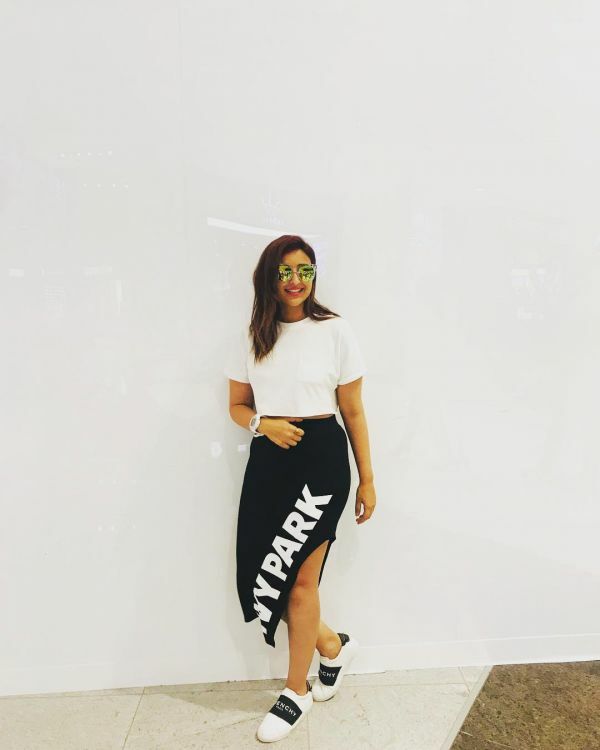 Well, it seems Parineeti is super-fond of these Givenchy sneakers. The shoes have made a number of cameos when the actress is off-duty. We particularly love how the footwear is perfectly coordinated with her monochromatic outfit. 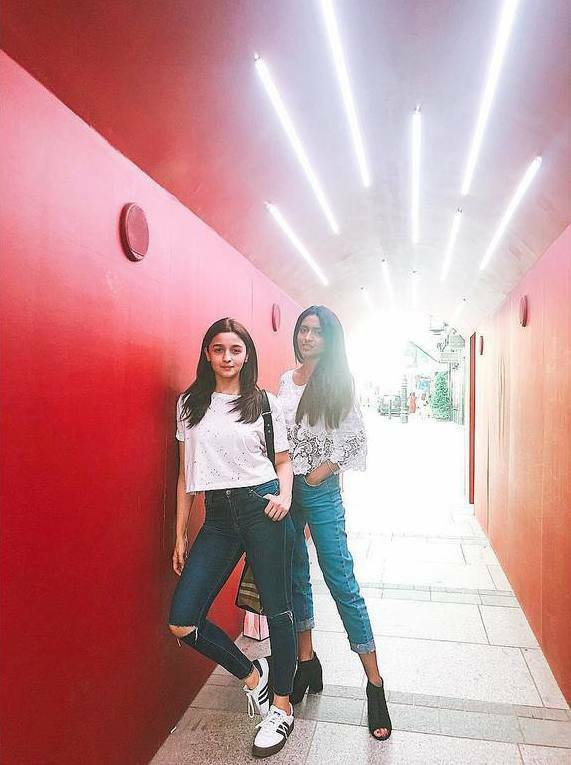 Alia’s style is on fleek, ALWAYS, just like her shoe game. With this iconic pair of Adidas Originals Superstar, the superstar proves that you are never too young to go a little old-school with your fashion choices. Deepika’s Nike Cortez sneakers have made multiple appearances at airports, and almost everywhere she went in 2018. She has a similar pair in white too! Seems like Deepika has a soft spot for sneakers. When you have a sneakerhead for a husband, how can the world not expect you to sport the coolest sneakers on the block? 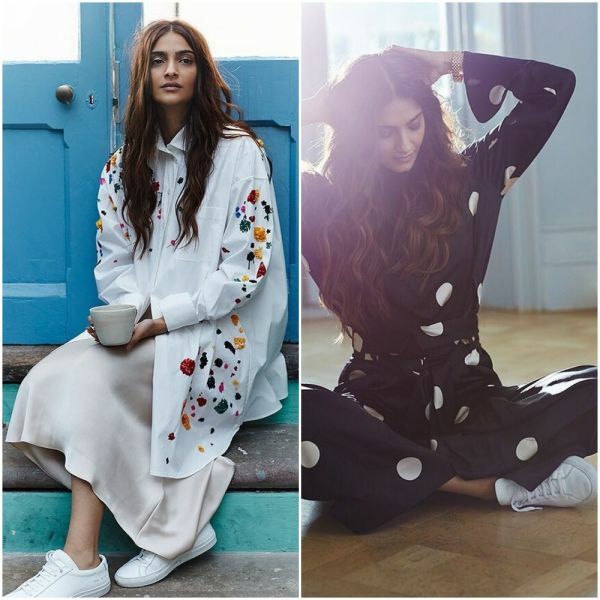 Here, Sonam is wearing a pair of white sneakers from Common Projects that are clearly having a moment in the spotlight with the actor. Janhvi is clearly following her mother's go-big-or-go-home mantra when it comes to fashion. The same is also visible in her footwear choices. Sporting a pair of Louis Vuitton sneakers, Janhvi's magic is hard to miss. Designer Rhea Kapoor is taught us how to rock a lehenga avatar with white Nike sneakers at her sister Sonam K Ahuja's mehendi ceremony earlier this year. And, we have to say, we're totally on board. Kangana Ranaut's Gucci kicks are giving us all the feels. Not that we love her Topshop pantsuit any less! Anushka Sharma is a dedicated sneakerhead. Here she's paired her all-black outfit with white sneakers from Puma. We particularly love laces in these sneakers. Don't you? Janhvi stuns once again in this pair of pristine white shoes. It seems this no-nonsense white canvas has the approval of almost all the celebs in B-town, including the newbies. The white sneakers trend may not be new to Bollywood but that doesn't stop sisters Kareena and Karisma from finding new ways to style their sneakers. And, let's be honest, their contrasting styles is why we're paying attention, and so are you. Ladies, are you taking notes? And, there you have it! 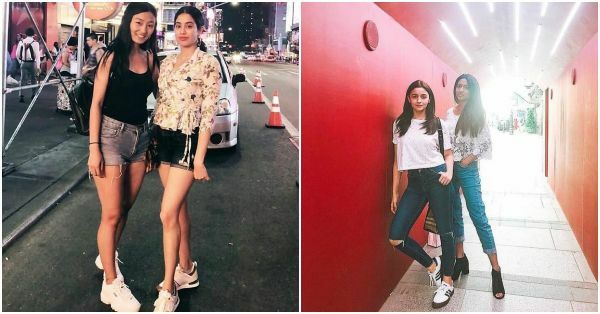 Clearly, our beloved stars can't stop wearing sneakers, which is enough of a reason for us to continue wearing them too. COme on, how much more inspiration do you need to style your sneakers with any outfit? Let us know which celebrity look was your favourite in the comments section.